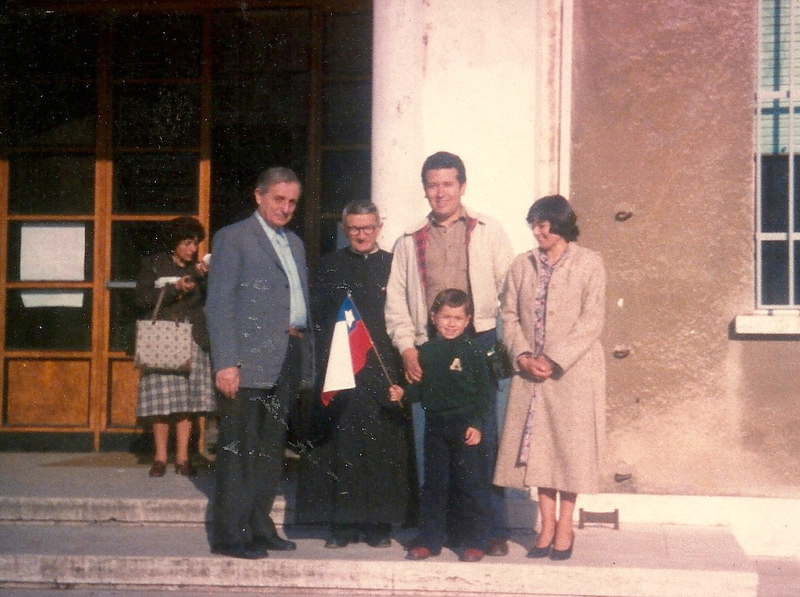 A few months before I was born my family went to Italy to witness the beatification of Don Orione, the namesake of my brother’s school at the time. My mom loved recounting how since she was pregnant with me people were always touching her stomach and someone even said her baby would be very religious. As long as I can remember these anecdotes annoyed me to no end: I couldn’t believe my family went on this European holiday without me. Now as an adult I can appreciate how irrational those feelings were. 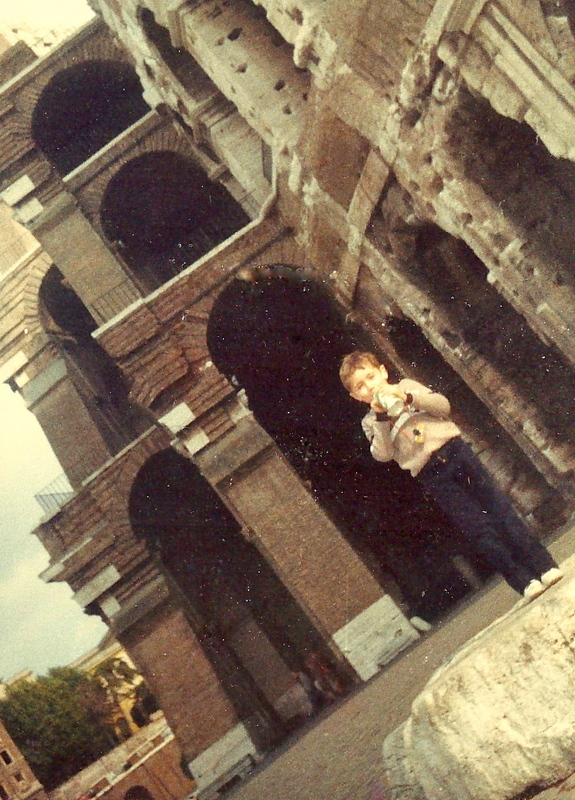 Even if they had waited a few years my preschool-self would hardly have had as much fun as my twenty-something self had when I finally got to Rome. 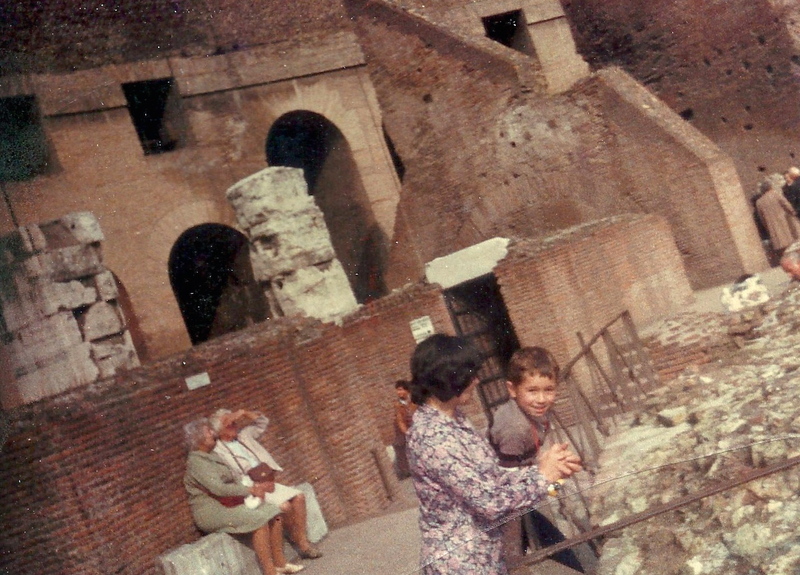 But my brother, who was barely six years old, was allowed to roam around the city by himself. On the occasions my parents accompanied him they look like they’re having the best time. At the root of it was a terrible feeling that I had missed out on something great. I think this is a common emotion that haunts anyone who has ever experienced exile. 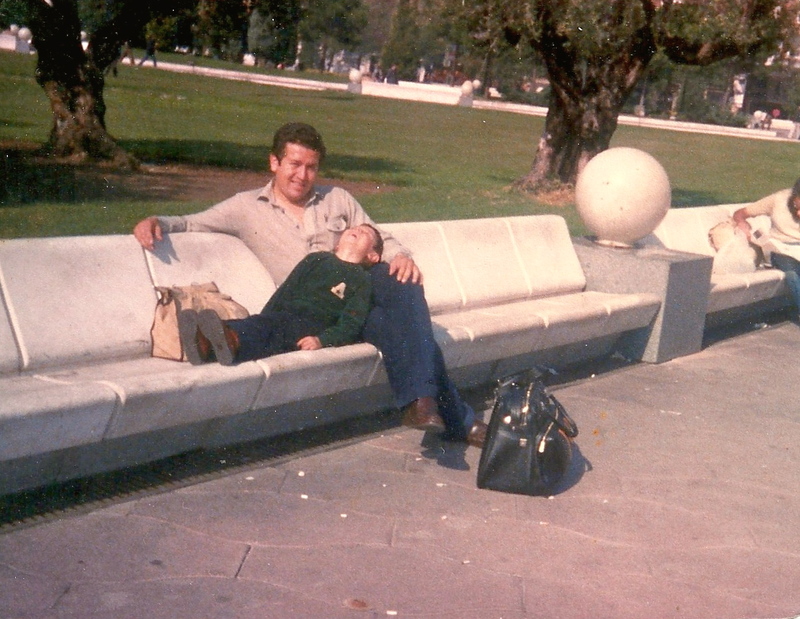 Since I was only 13 months old when my family left Chile the only references I had were stories about a country I had no chance of remembering. Chile was like conceptualizing outer space, people told you it was there but if you’ve never been there you maintain an air of doubt and disinterest. Somewhere along the way, my nation of birth merged into 1970s/1980s Europe. For reasons I still don’t understand I became obsessed with films like “National Lampoon’s European Vacation” (1985). It’s obviously not the best in the series but I loved it. Here was my family as a quartet going to Europe together. I wasn’t alive when “A Little Romance” (1979) came out and I don’t remember the first time I saw it. But it felt so familiar and poignant. The score is heaven and one of my favorite albums to study to. Georges Delerue is a genius. Maybe I finally need to make peace with the trip I missed out on; this album helps.